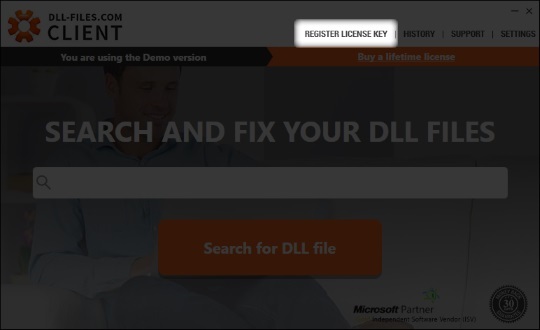 Make sure you are using the correct program, the DLL-Files.com CLIENT, and not the discontinued "DLL-Files Fixer". Type key manually. Do not use "Copy/Paste"! You have un-installed the previous program? Downloaded and installed DLL-Files.com CLIENT (not fixer) using the link provided? 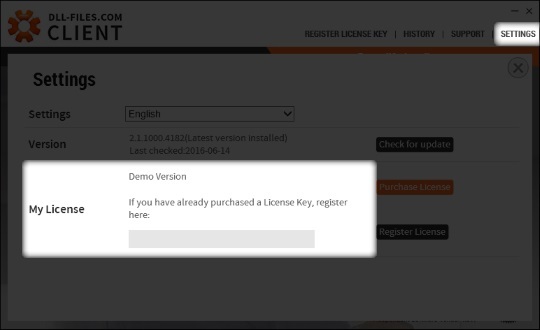 You input the license key manually, i.e. not using copy/paste? You have tried more than once? And i just saw the last post, is this problem still not solved? Its been 2 months! Everything right except the key can’t use. And there is no o or zero in my key. Fix it please, or give me another key.